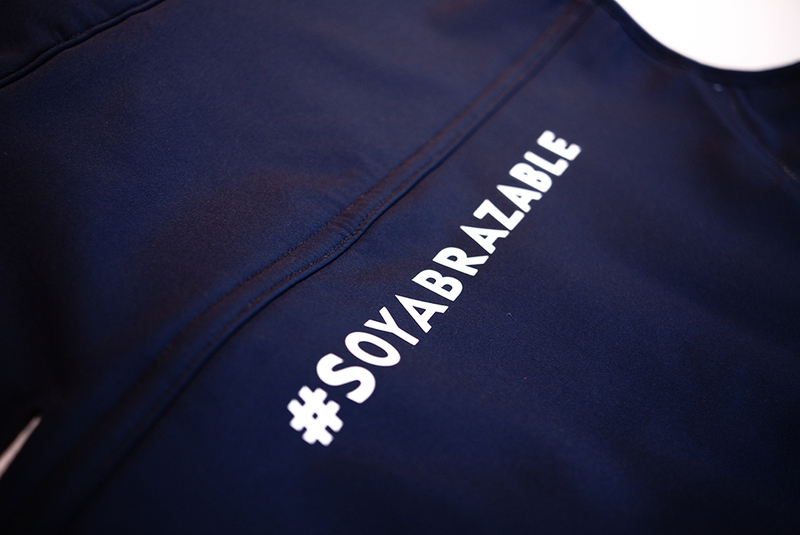 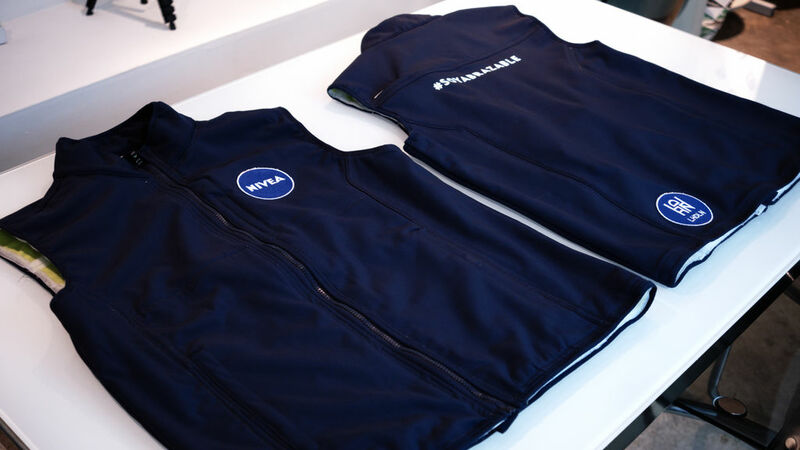 Wearable project developed with La habitación de las niñas studio for Nivea Campaign #soyabrazable. 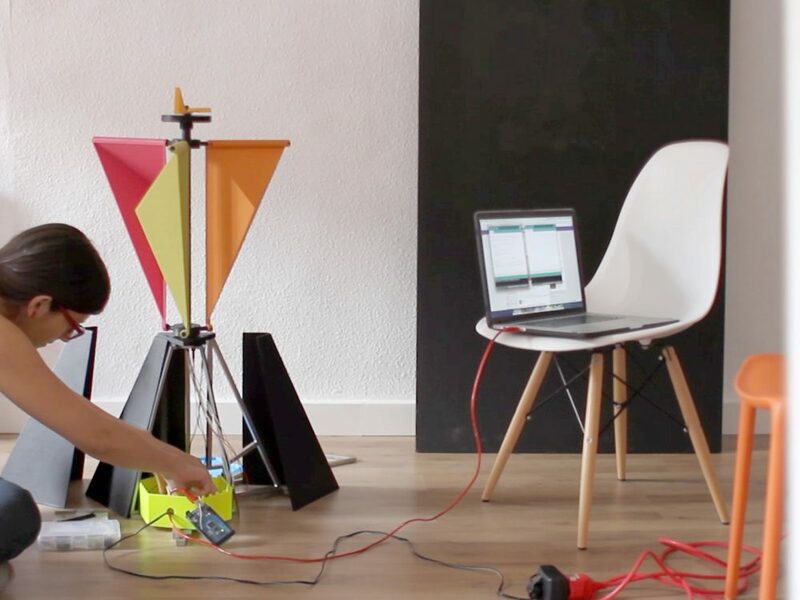 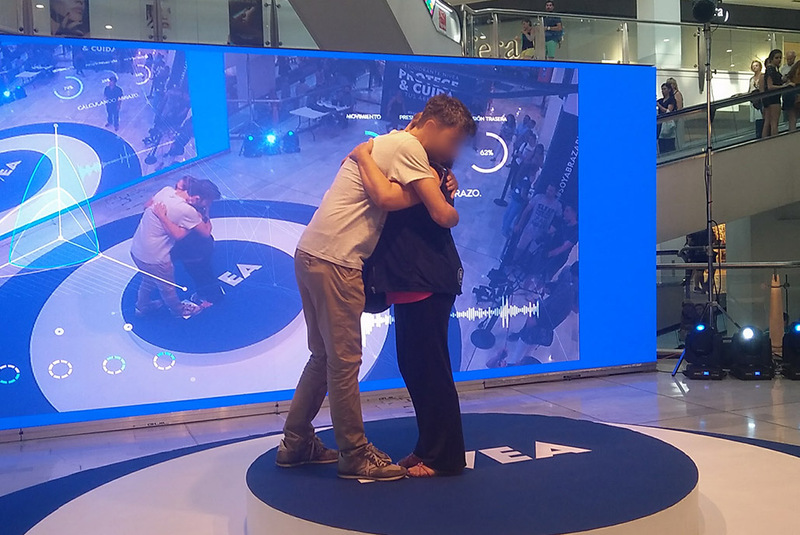 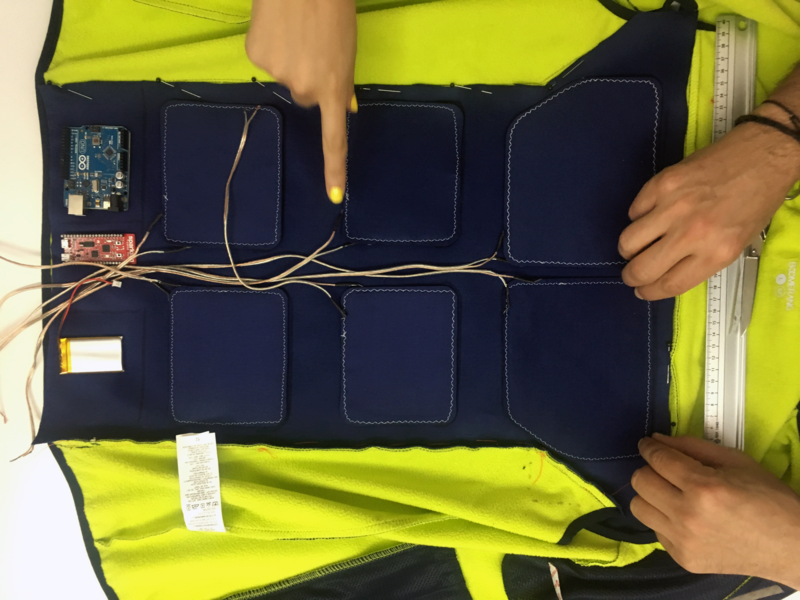 The devices detects pressure levels to map the intensity, quality and type of hugs wirelessly. 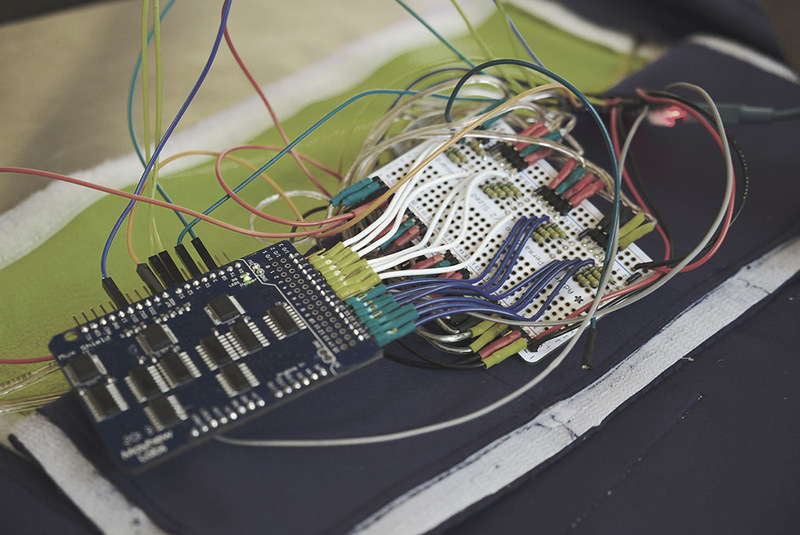 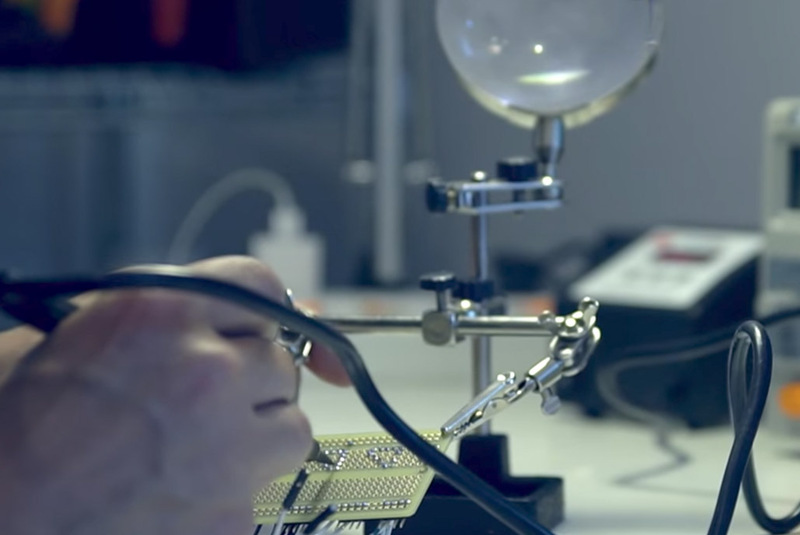 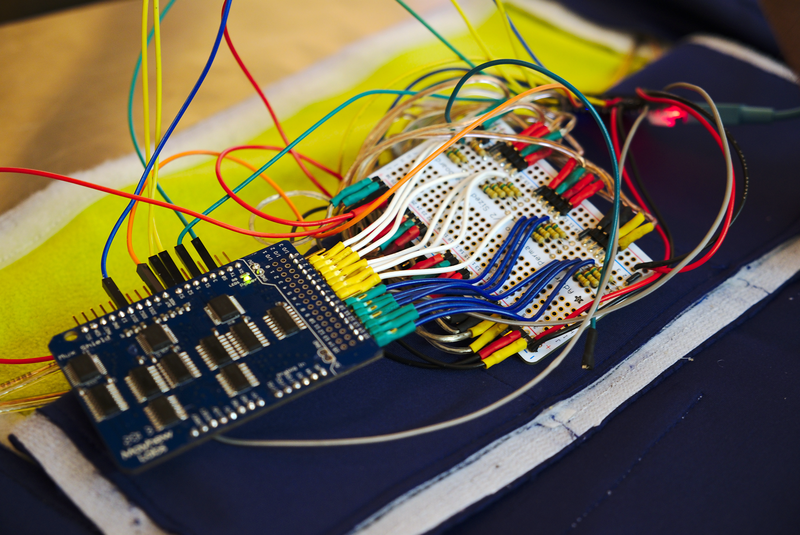 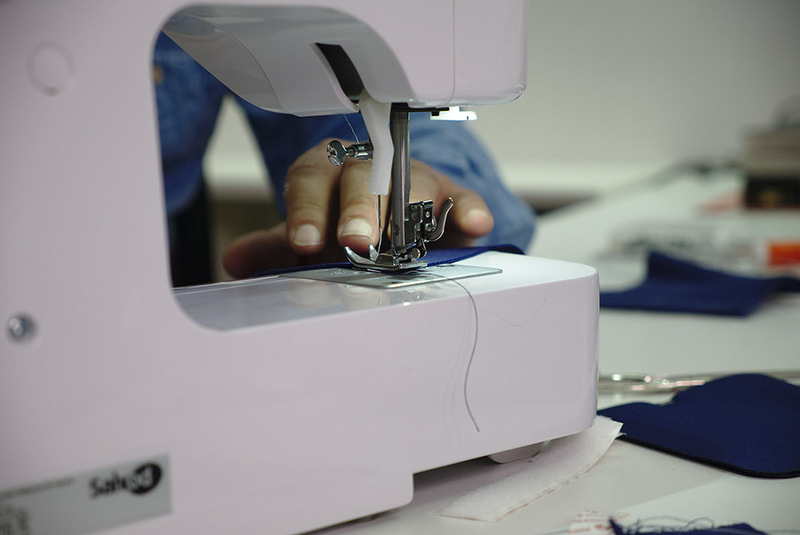 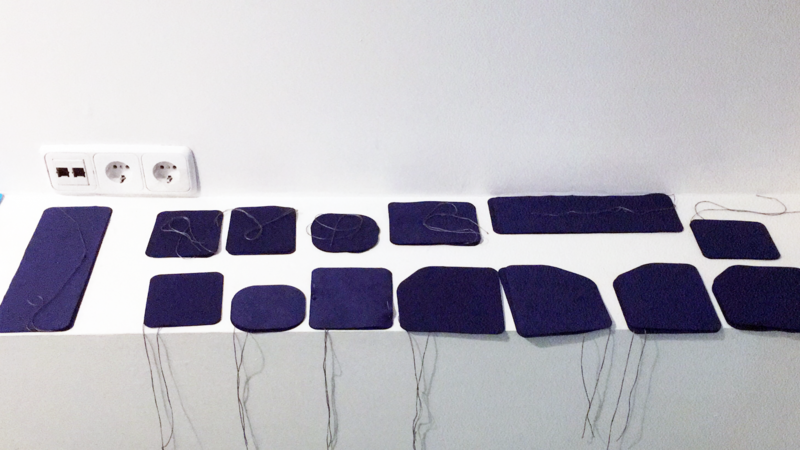 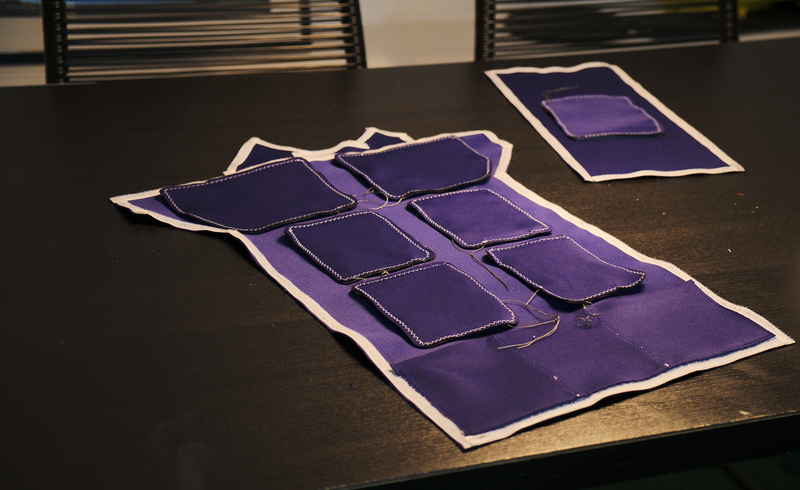 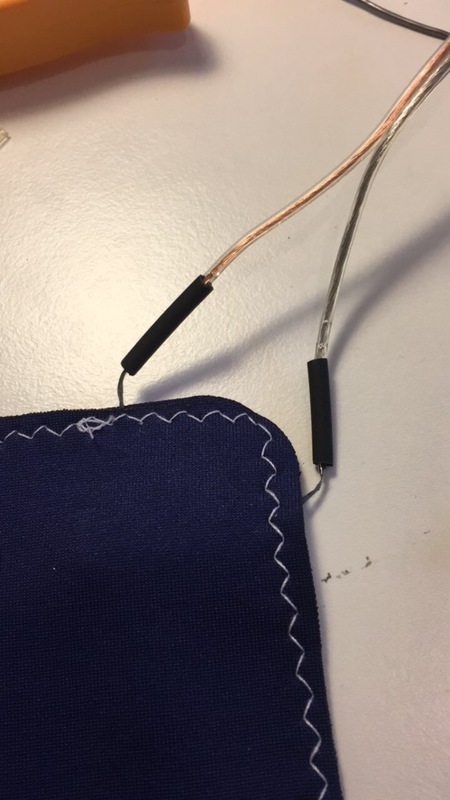 Each piece contains 14 handmande soft pressure sensors adapted to the vest-base clothing pattern.